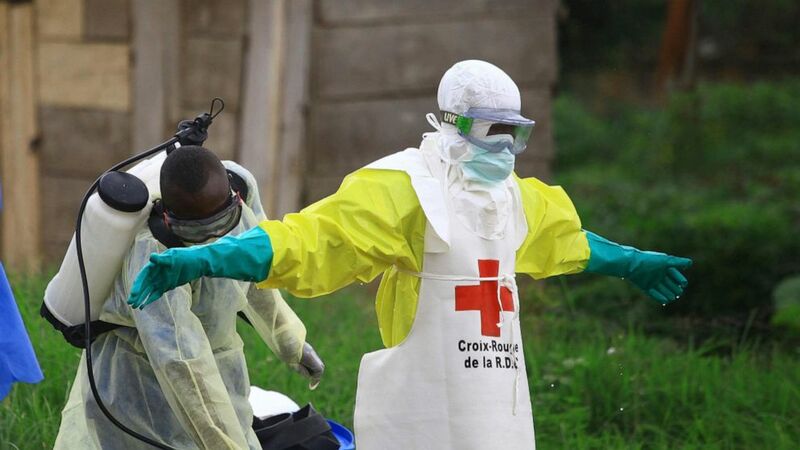 The World Health Organization has decided that the latest outbreak of the deadly Ebola virus in Congo is not yet a global health emergency , causing frustration among some health experts. With multiple rebel groups active in the region, wary communities sometimes resisting health workers and a heavily traveled border nearby, the risk of regional spread is deemed “very high,” WHO says. The outbreak region borders Uganda, Rwanda and South Sudan.